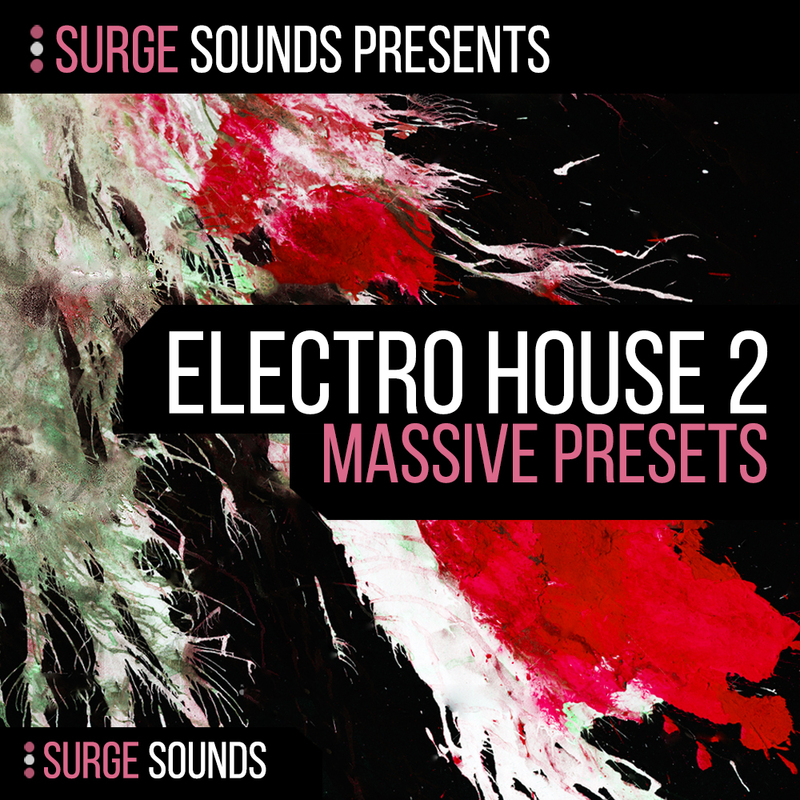 Surge Sounds Electro House 2 is a cutting-edge preset pack for NI Massive. All 100 presets were specifically designed for forward-thinking producers who want to keep their sound current & competitive. These patches were designed with care and attention to detail and were crafted from the most current chart-topping trends. Inspired by top artists like Hardwell, R3hab, Dimitri Vegas and Like Mike, KSHMR and many more. Guaranteed to give you instant inspiration & groundbreaking ideas for your next chart smasher! LD Wike Milliams, LD Groovy, LD Unique, BA George, BA Hysteria, BA Bouncy Sub, LD Tube, LD Mouse, LD Fragrance, SY Party, LD Hoover, LD Complex, SY Star, LD Dust, LD Comet, SY Clock, BA Way, BA Sky Sub.